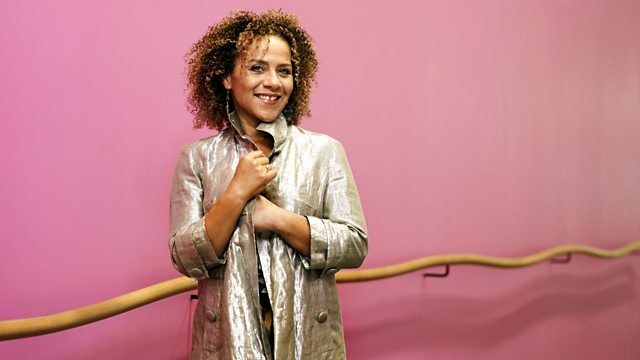 Chi-chi Nwanoku previews the 2010 BBC Young Musician final, with listeners' choices of recordings from past competitors and also presents music by Orff, Paganini and Messiaen. Chi-chi Nwanoku looks ahead to this evening's BBC Young Musician final with listeners' choices of recordings from past competitors. Clarinettist Michael Collins, pianist Sarah Beth Briggs and violinist Rafal Zambrzycki-Payne all feature, and there's also a chance to hear from inaugural winner, trombonist Michael Hext, on how the competition has evolved since his appearance 32 years ago. Plus, Carl Orff's choral spectacular, Carmina Burana, in its rarely-heard chamber version, and Yehudi Menuhin performs Paganini's reworking of operatic themes by Rossini. EMI CDC 7243 5 65959 2 7.